Teaming up with supercar makers on limited edition smartphones has become a bit of a trend in the tech world lately. Taking a page from Huawei’s Porsche Design book, OnePlus has struck a deal with McLaren to work on a “mysterious” project. 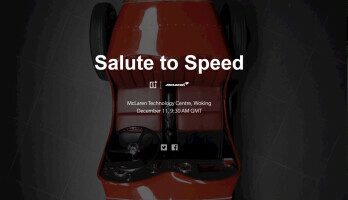 Seeing as how the slogan for the project is “Salute to Speed” and OnePlus’ new teaser page has the words “mclaren-6t” in the URL, there’s little doubt left that this will be a limited edition of the OnePlus 6T. 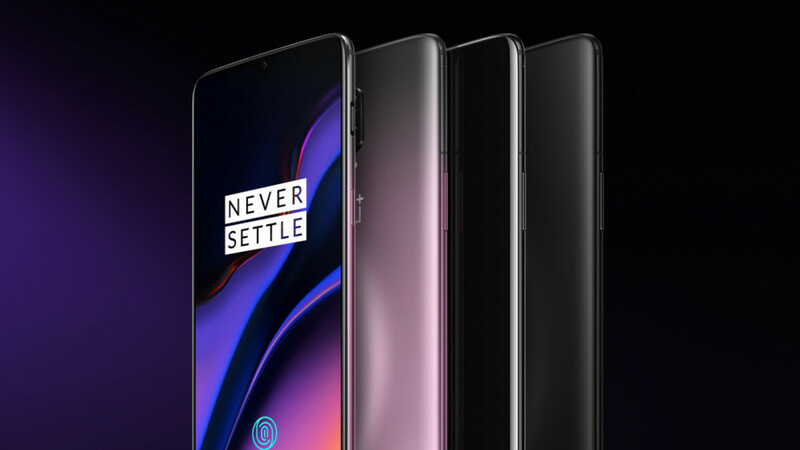 As TechRadar notes, OnePlus isn’t the first company, nor is it going to be the last to strike a brand deal with a supercar or a luxury car maker. BlackBerry and Huawei have done similar deals with Porsche, while Oppo has its own partnership with Lamborghini. Most of these limited edition phones sport additional features — mainly in the form of beefed-up specs and pre-installed themes designed to match the style of the car brand — and also tend to bear the auto maker’s logo on their back. OnePlus’ partnership with McLaren is said to be a long-term ordeal, so there could be similar limited editions for future OnePlus phones as well. Previous post: Here’s a rundown of T-Mobile’s current plans. Choose the best one for you!